“Our Guide was very competent and responsible person. He was always on place with a good attitude to all the staff. 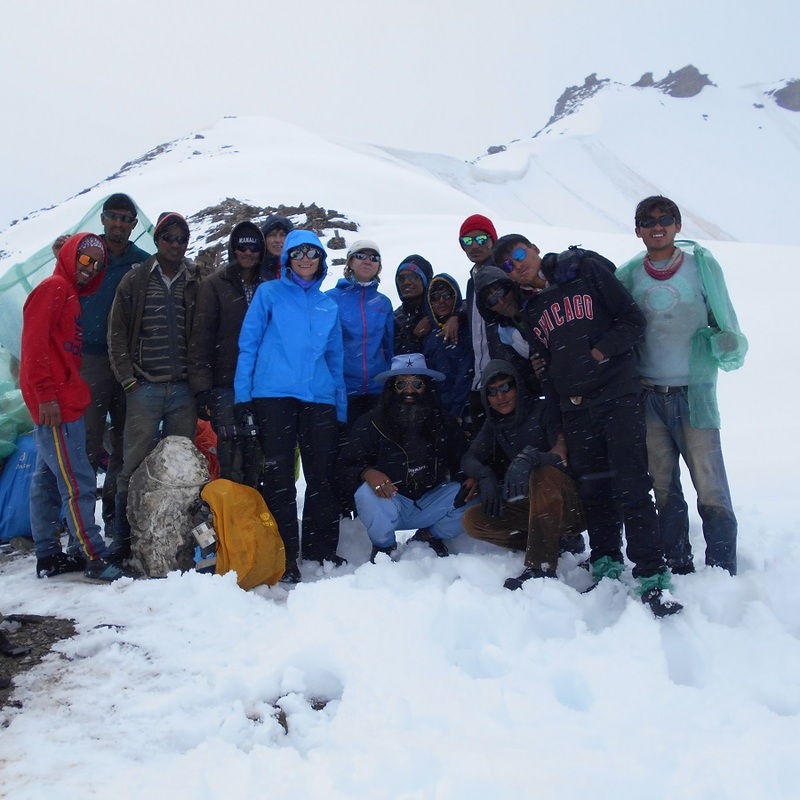 The trek was demanding according to monsoon time and we felt very safe and had no doubt we are in good hands. The kitchen staff was very helpful in all the situations. The food prepared by the cook was very tasty and we liked all the dishes. "